Check out some of my absolute favorite products! Drill down to find more info about our amazing long-lasting makeup and skin-care! I believe a simple routine is a great routine. It is simple. 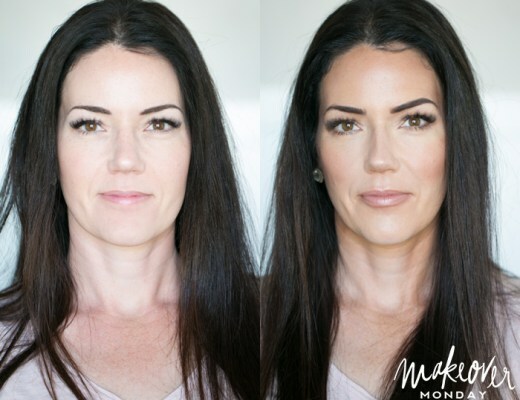 Maskcara 3D foundation is one layer of makeup that all fits into one compact and only takes 10 minutes to apply. Apply highlight to a clean face or after primer. With the small end of the HAC brush, apply this shade to the bridge of the nose, beneath your eyes and down the side of the nose in a pie piece shape, between your brows, on the chin, and along the jawline. This shade is going to be probably 3-5 shades darker than your skin tone, so again, don't panic. 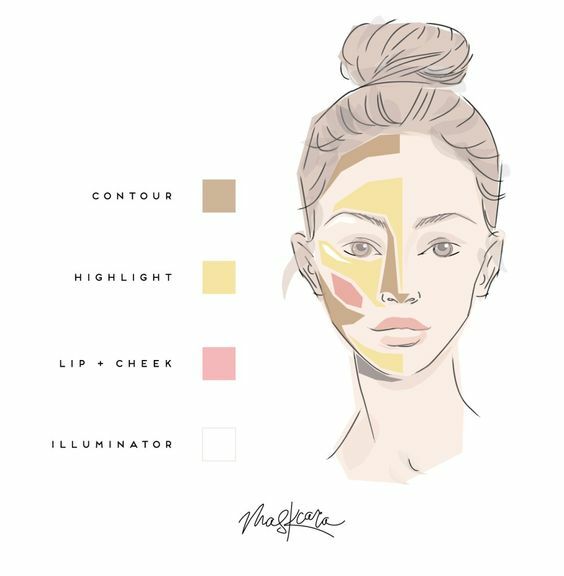 The magic of Maskcara is the in between your highlight and contour shade, is your natural shade. 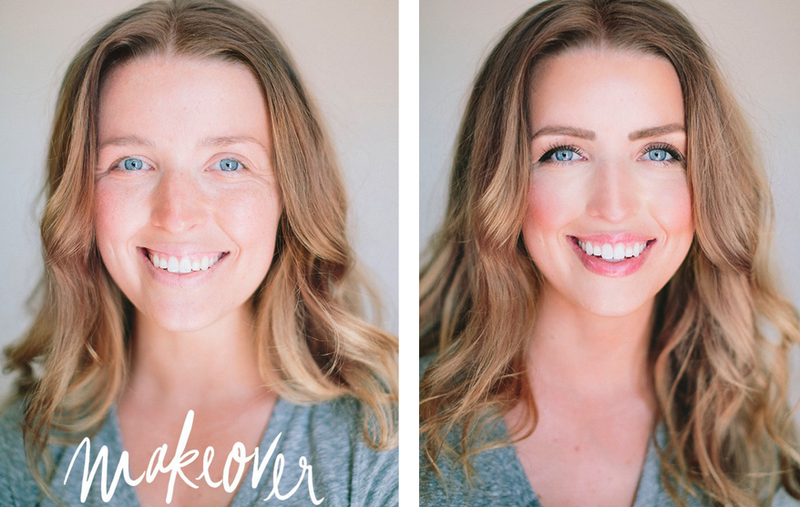 Using the large end of the HAC brush, apply the contour color around the edges of your face, down the neck, the sides of your nose, and beneath your cheekbones. The blushes are my favorite part! 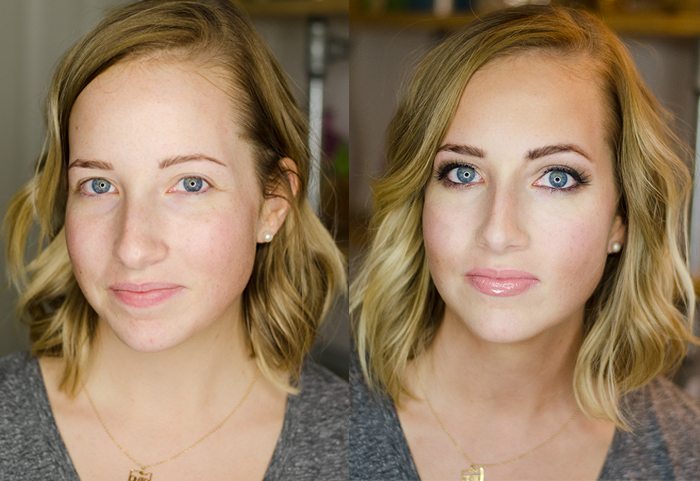 You can dress your look up or down depending on which blush you have. You should probably get at least 2 or 3 blushes in your compact at some point so you have some options. You can also layer the blushes to create unique colors. Apply this product with a brush, sponge, or fingertips to the apples of your cheeks and to the center of your lips. Okay, this is where the magic happens! Make sure you're using the IIID Perfector Sponge for this part! It's designed to blend your makeup without removing it. Dampen your sponge, squeeze out excess water, and dab and roll over foundation that needs blending. Cleanse your sponge after each application. We recommend Restore for cleaning your brushes and tools. When damp, the Perfector doubles in size to create the perfect pillow for smoothing and softening without buffing off or soaking up your precious products! Let's get that glow like Beyoncé! Apply the illuminator with your fingertip to the top of your cheekbones, the bow of your lip, and beneath the arch of your brow. 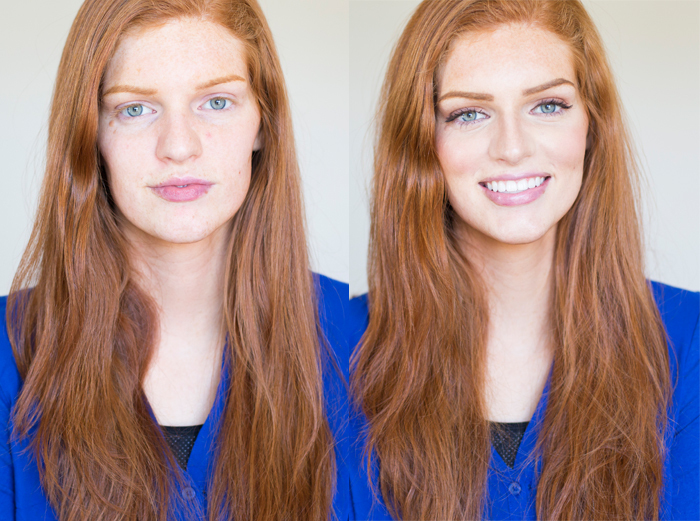 Apply one of your new Blush + Lip colors to your lips! 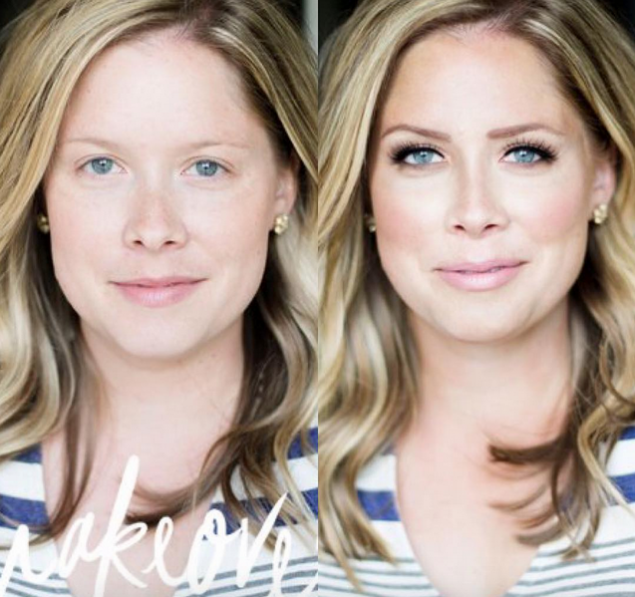 Not only is Maskcara Beauty's makeup beautiful and simple, it's also so affordable! 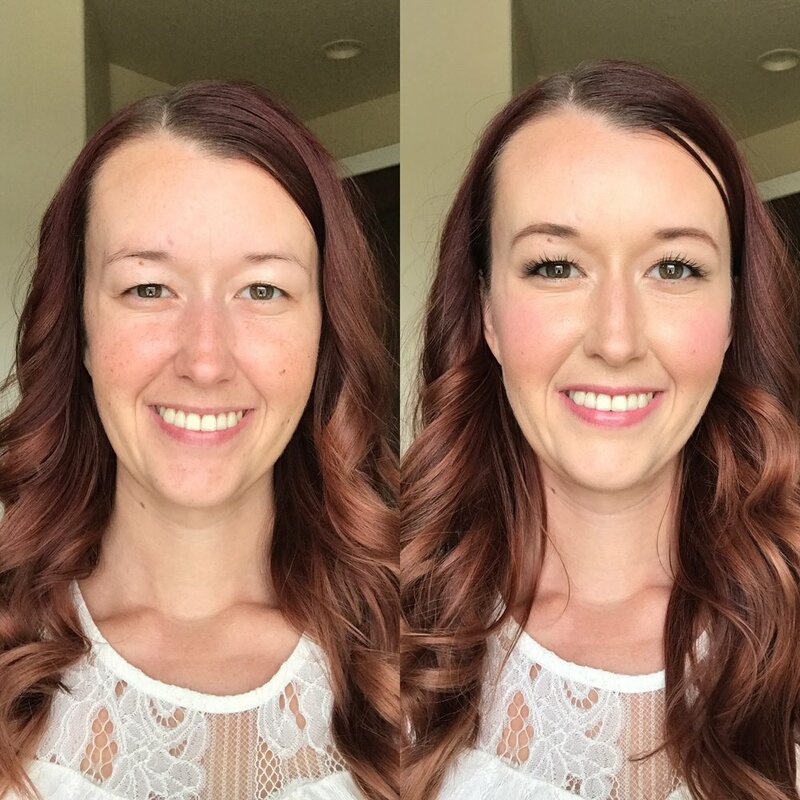 I love being able to share products that will make your makeup routine quicker without breaking the bank. 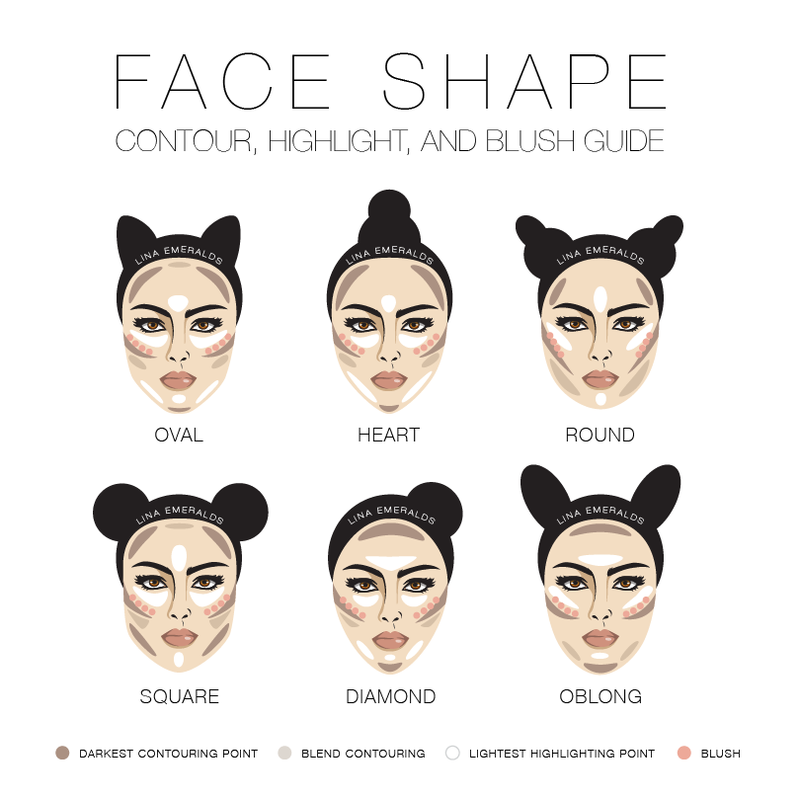 Welcome to your new makeup routine!